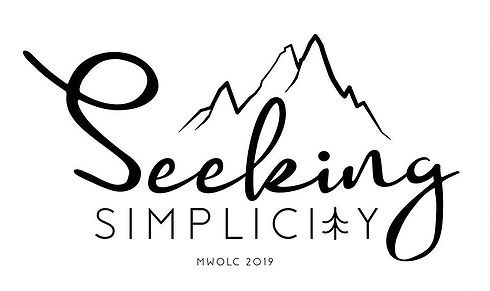 Join us for the 9th annual Midwest Outdoor Leadership Conference (MWOLC) on 15-17 February, 2019 at Earlham College, Richmond, IN - theme: "Seeking Simplicity"
MWOLC is a student-run outdoor leadership conference that occurs each year, hosted by various colleges and universities throughout the Midwest. The weekend consists of workshops, networking opportunities, a Q&A panel, and a keynote address, as well as many fun activities. This conference is an opportunity for undergraduate students interested in the field of outdoor recreation and education to unite and learn from each other, developing their leadership and technical skills, while making connections with others that may influence their future careers or hobbies. $60 registration fee includes all conference professional development sessions, lodging, all meals on Saturday and breakfast on Sunday, and professional networking opportunities, a Q&A panel, and many fun activities!